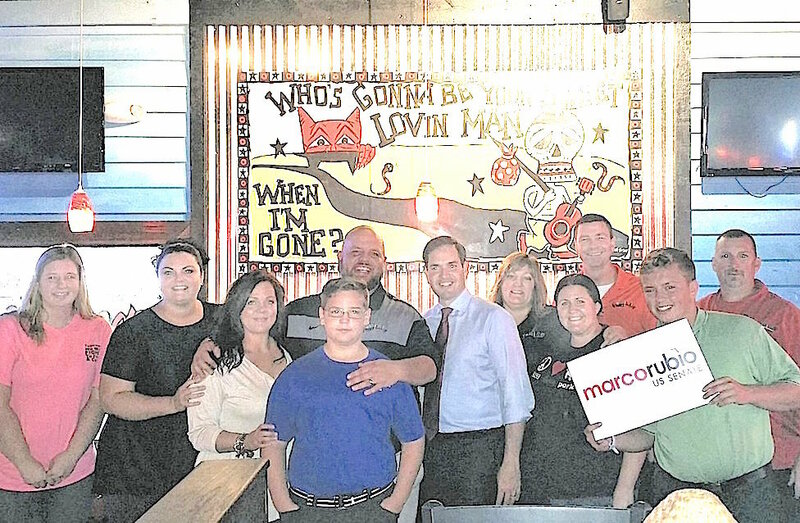 Rubio was in town. He went to visit the Mojo Family, a great group of people. Here they are posing for this picture at one of the many locations. Rondo has done a great job!